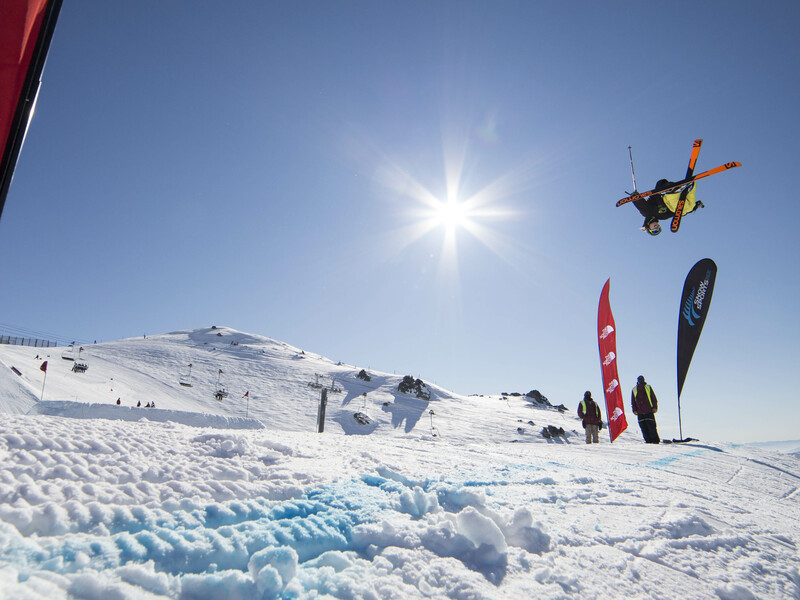 Finals day for The North Face® Freeski Open of New Zealand Slopestyle brought more stunning weather and some equally stunning performances from the international field of 12 men and four women. 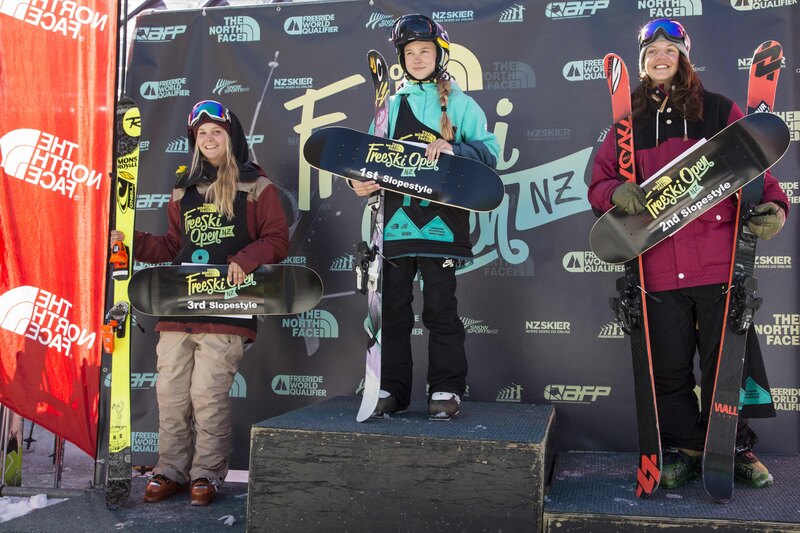 12 year old Kelly Sildaru from Estonia impressed judges to claim top spot on the women’s podium while the UK’s James Woods backed up yesterday’s top qualifying result to claim first place for the men. 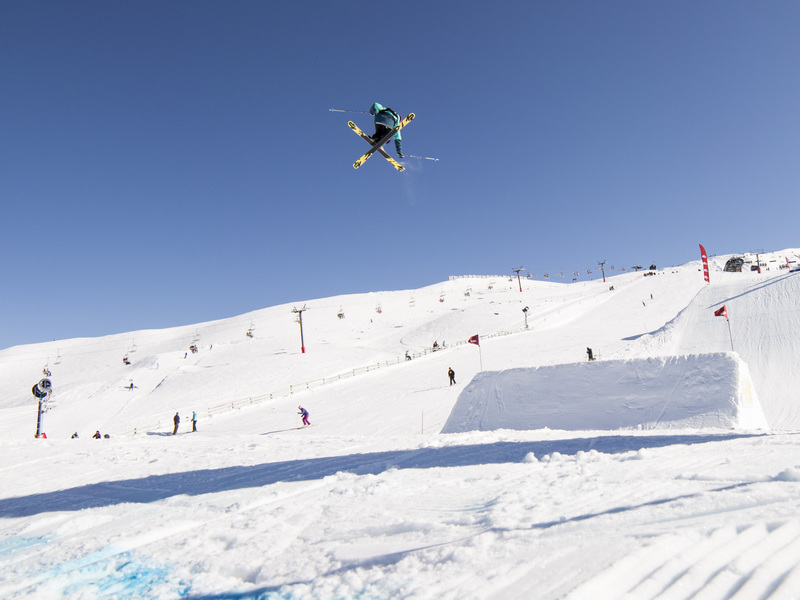 Held on the world-class slopestyle course at Wanaka’s Cardrona Alpine Resort, and classified as a bronze level event by the Association of Freeskiing Professionals (AFP) the Freeski Open of NZ celebrates its 10th anniversary this year. 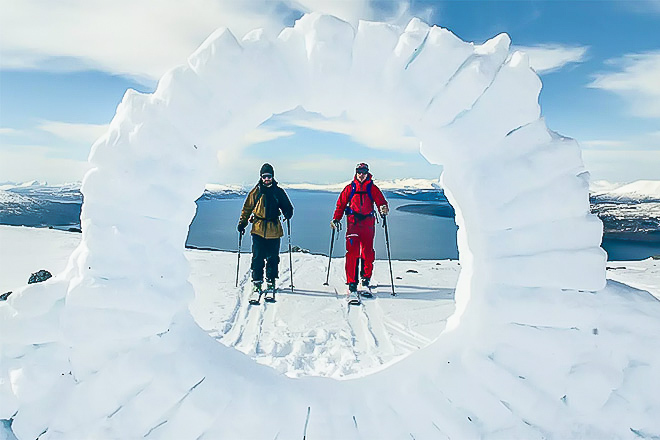 The event has a reputation for attracting the world’s best freeskiers and 2014 was no exception. Today’s finals followed a three-run format. 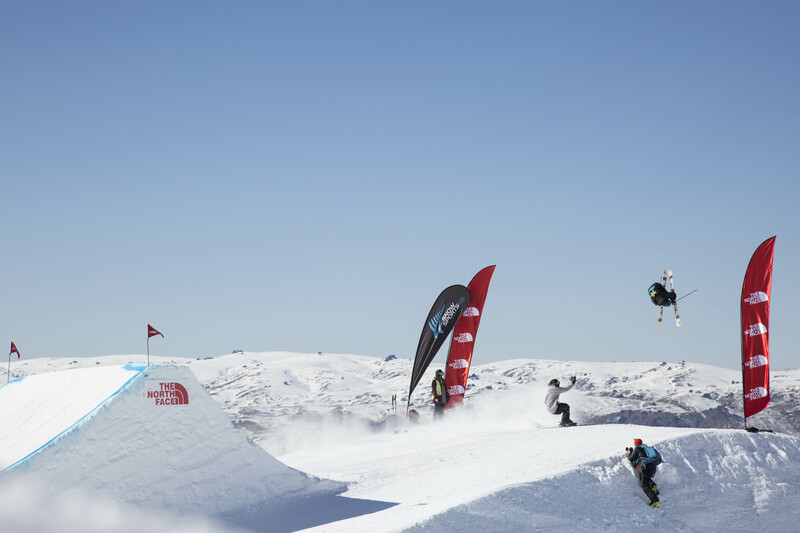 Kelly Sildaru made her mark on the women’s competition with her very first run, scoring 90.7 for the lead. It turned out to be her highest score across her three runs and she never looked to be in danger of being knocked off the top of the podium. 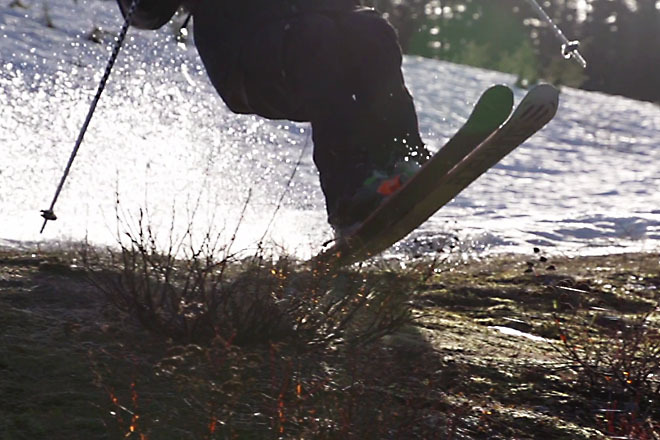 After the event the young Estonian skier, who first took up skiing aged two and began slopestyle six years ago, confirmed that she was “very happy” with her win, the best result so far in her very young career. “We were hoping for the win but we definitely didn’t expect it knowing that we were up against Emma Dahlstrom,” explained Kelly’s father. Sweden’s Emma Dahlstrom, who placed fifth at the Olympic Winter Games in Sochi this year, put down a solid second run for her top score of 82.3 which would see her finish in second place. NZ’s Anna Willcox rounded out the podium for third place scoring 70.7 on run two. 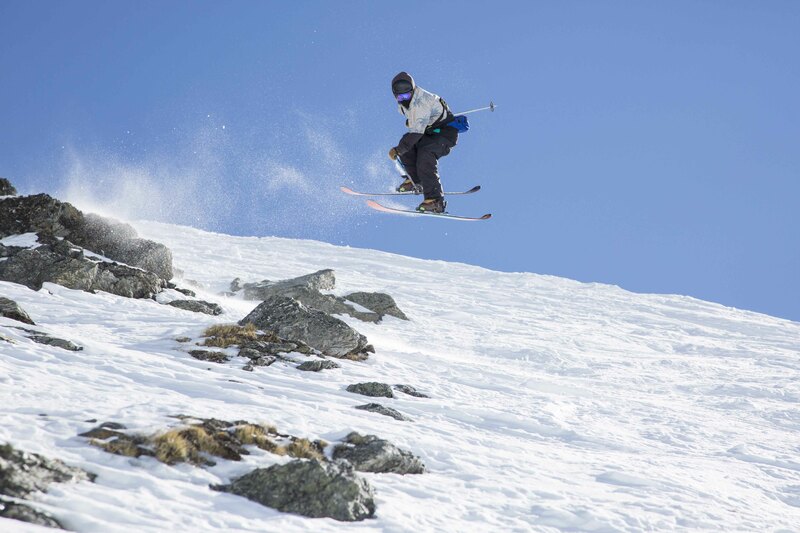 New Zealand skier Adie Lawrence saved her best for last, scoring 61 with her final run. As the top qualifier, James ‘Woodsy’ Woods was the last man to drop into the course and earned himself a first run score of 93.3, taking the lead from the outset. With the first runs in the bag Switzerland’s Oysten Braten was sitting in second place on 91.7 with Wanaka’s hometown hero, Jossi Wells in third on 86.0. 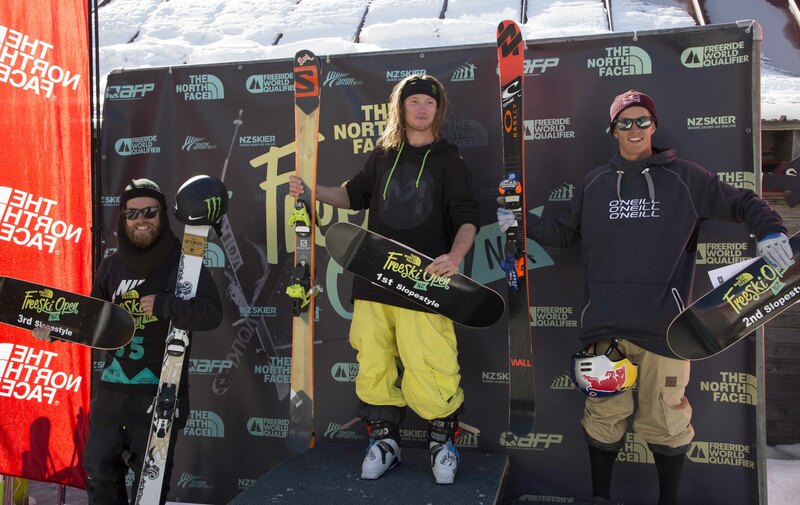 The scores would change over the course of the next two runs but the men’s podium spots remained the same. Woodsy and Braten upped their game in run two with scores of 96.7 and 92.7 respectively while Jossi would save the best for last scoring 89.3 on the third run for third place overall. Fast forward to 1996 Viagra serios and permanent cures for impotence.